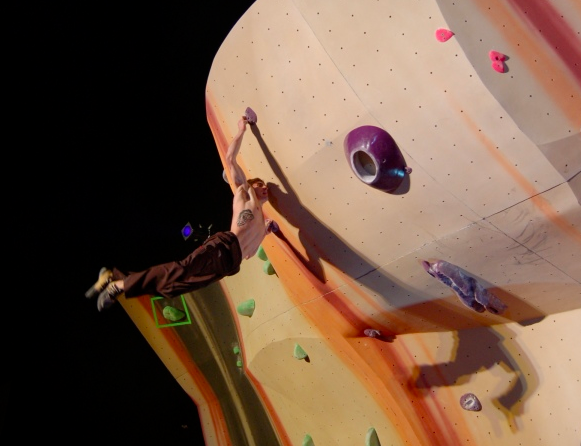 Thrive climbing out of Phoenix, Arizona, has been added to The Big Hold Company Lists for All and North America. 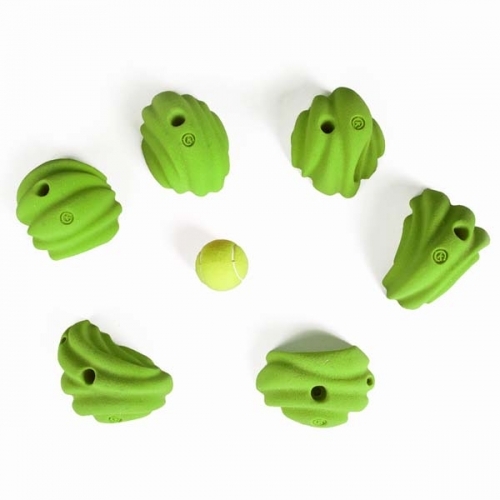 This small company started by setters has been experimenting with their own urethane blends and we are excited to try some of their holds out soon for the Dyno-Mite comp on September 21st. 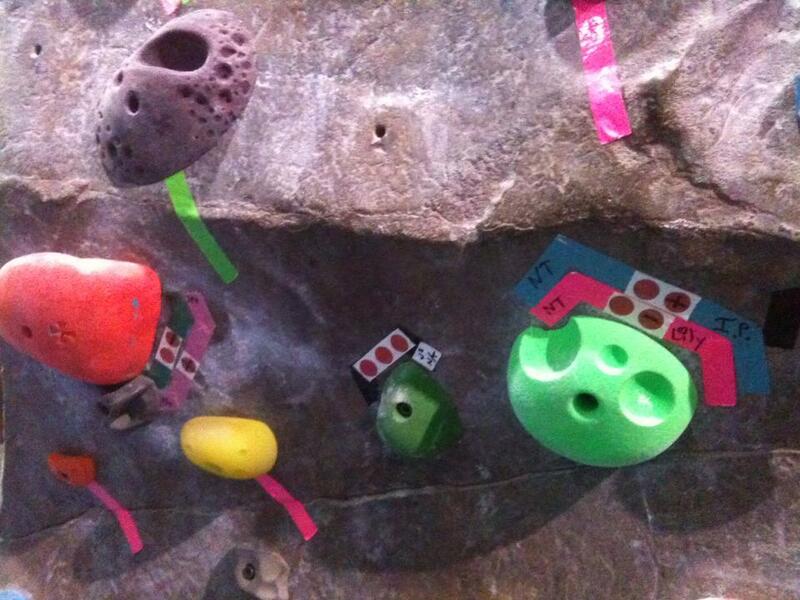 Stay tuned for more on the holds we get and how we like ’em! Categories: 2013, Hold Company List, Holds, New Holds! We were going to reset just Front Hueco this week but we had enough setters to take down the whole boulder and get a pretty good fill up on Tuesday and Wednesday, and Lily and Ian Powell came in early Thursday morning to add even more problems! We’ve had a mix of feedback on the new/old grade scale and have been adding “bridge” problems at the upper and lower ends of all the spot grades SO, for example, you may find some 4 spots easier or more difficult than others because they are part of the bridge to 4- or 4+. 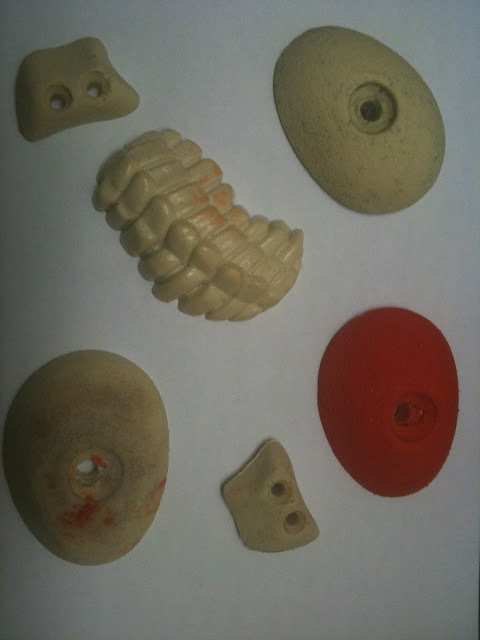 We’ve tried to do this through the grade scale this week on the Hueco and last week on the Font, so hopefully this will help folks find problems to work on to take the step up to the next grade. Just heard of this company via Facebook. They’re pouring polyurethane and have a small pro team that includes Brazilian crusher Felipe Camargo. I have mixed feelings on their offerings, but variety is the spice of life, right? Also they seem to offer rubber bolt-hole plugs (to prevent the cheater’s thumb catch) which is cool. 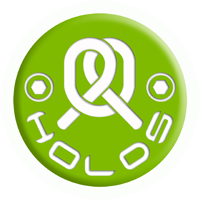 Check out the Loop site here: LOOP WEAR & HOLDS. They are located in Mallorca, Balearic Islands, Spain. We’ve also added them to The Big Hold Company List (links and a dropdown for different regions in the top menu). Anyone have any experience with ’em? 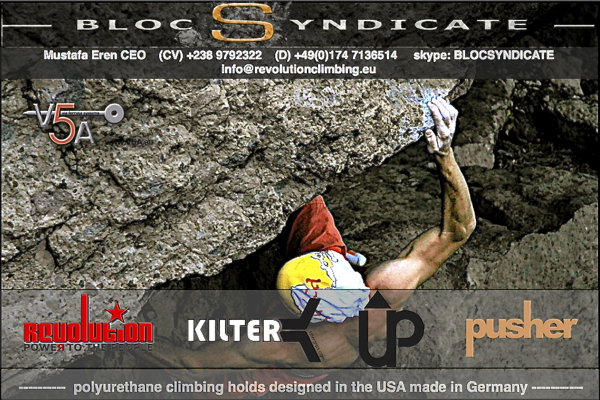 Categories: 2012, Hold Company List, Holds, New Holds! Bee Hive Climbing Holds Sample Set. There is no visible bolt hole but apparently the center skeleton thing will have a bolt hole and is a hand or foothold. Click any photo to see the rest of their site. They’ve been added to The Big Hold Company List for All and Asia, New Zealand, Australia. 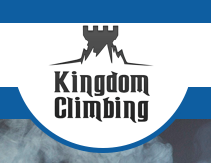 For the rest of the hold companies, check out The Big Hold Company List or use the drop down menu to browse by region.